Healthy Pops (Recipe 1). For those of you who enjoy something sweet (but not too sweet) and sour, try my Cucumber-Lime Pop. 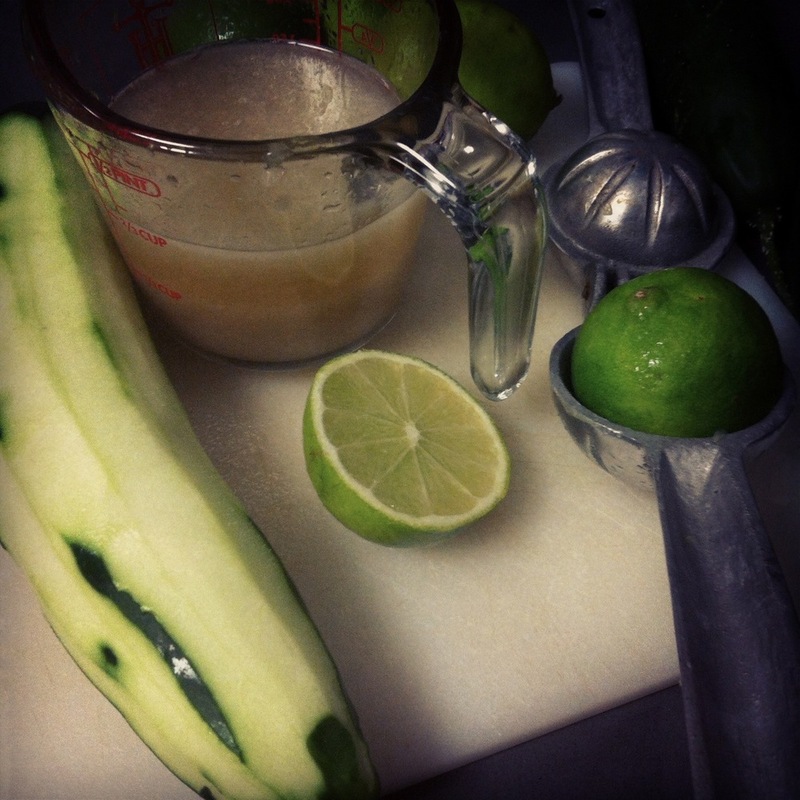 Place 1/3 cup of sugar, 1/3 cup of freshly squeezed lime juice, and 1 large cucumber (without the peel) in a blender. Add enough water to total 3.5 cups. Blend. Add to pop maker and freeze. Wait for a hot Summer’s day to enjoy! To Eat Less Calories or Carbohydrates?